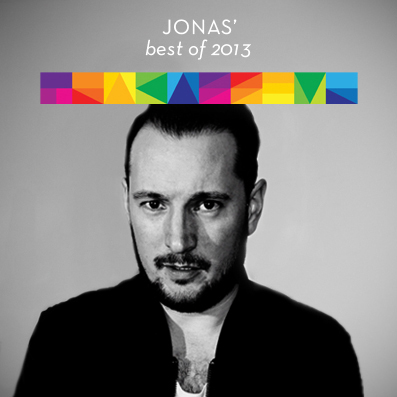 One of my heroes within the electronic music with vibes from the 80s is back. 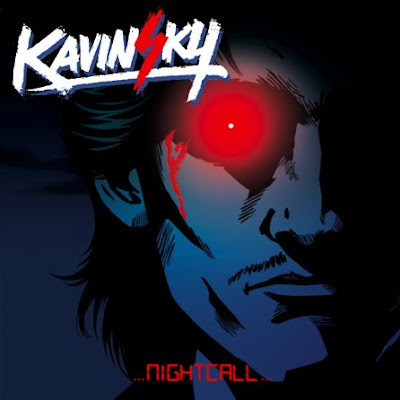 Kavinsky aka The Zombie, with the car and with the 80s, is back with a new EP named "Nightcall" with two new tracks "Nightcall" and "Pacific Coast Highway". And I can do nothing more than say; it sounds like Kavinsky and for that I'm happy. But still, this time he has actually developed further when using CSS lead-singer Lovefoxxx on "Nightcall". Excellent choice using female vocals and excellent choice of female singer. 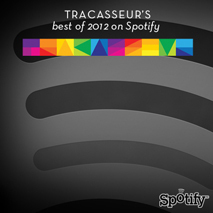 Great remixers like Breakbot and MMMatthias are doing their nu-disco versions of Kavinsky. MMMatthias is by the way heading of to Australia soon for the Oz tour with Trashbags, April 9–19, with confirmed gigs in Melbourne, Sydney and Brisbane. The "Nightcall" EP is set to be released March 15 of Record Makers and there is also a rumour about a full-length album coming out soon. Awesome! 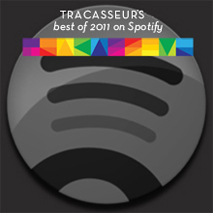 For about one year ago I made a post about Kavinsky and his greatness. One of my absolute favourite tracks back then, and still are, was "1986". So as a bonus track, here is "1986" for you. NP anon. We'll dock Jonny a week's pay.